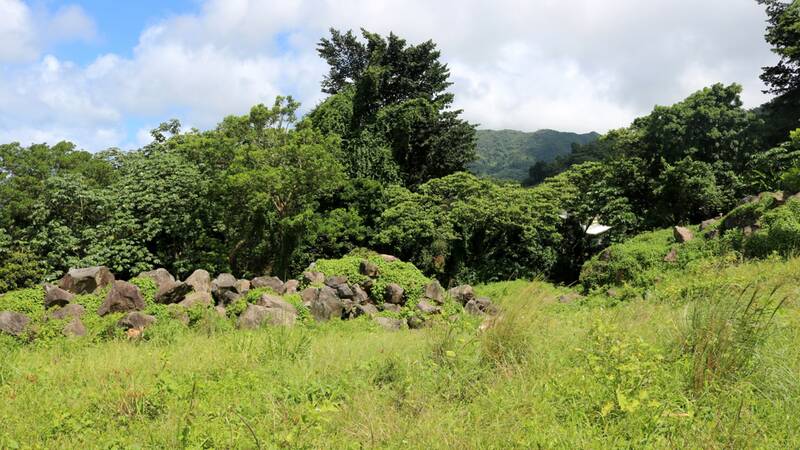 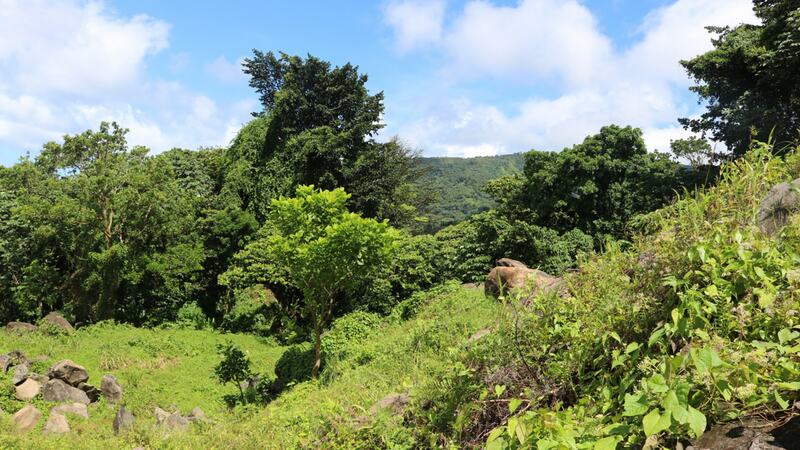 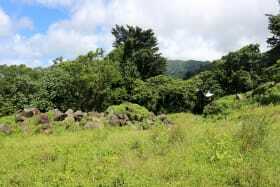 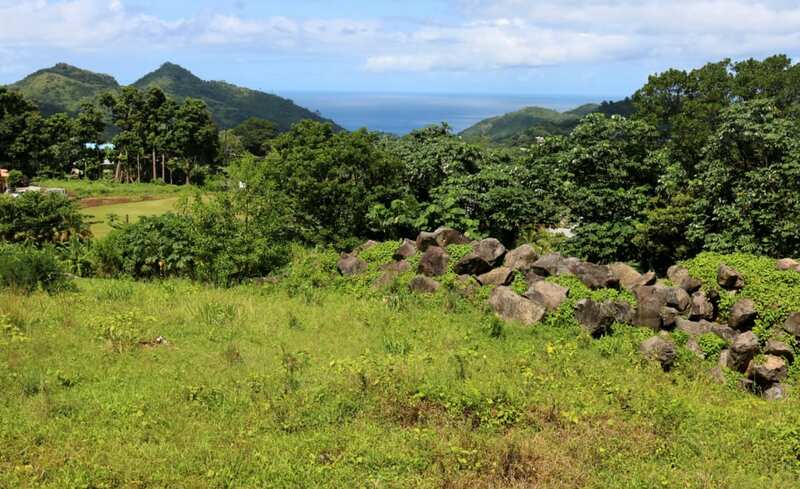 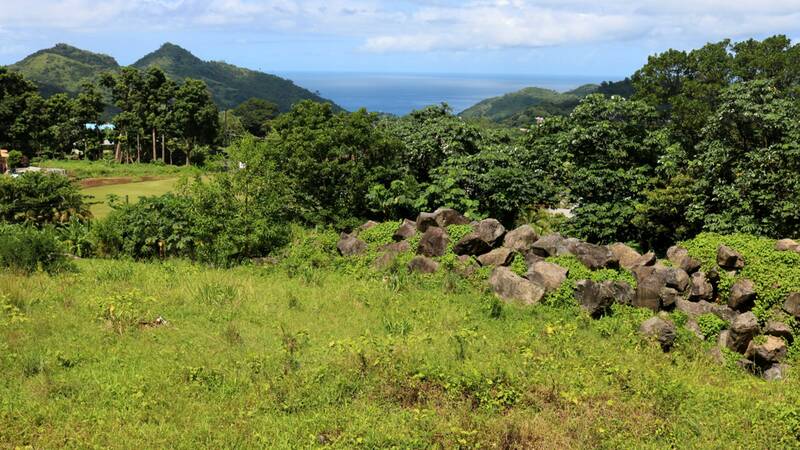 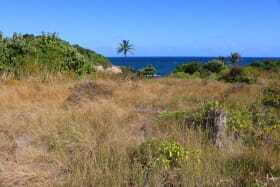 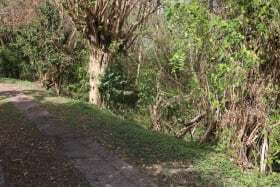 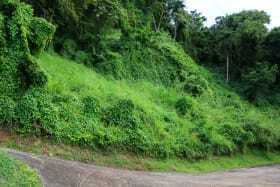 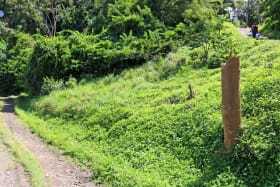 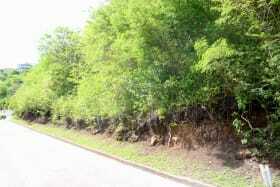 Beautiful lot of land located in Vendome, St. George's. 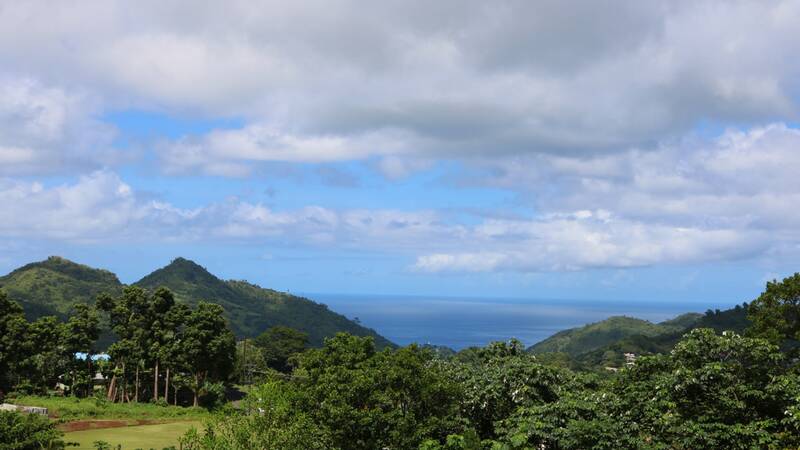 The location provides a view of the ocean and surrounding areas. 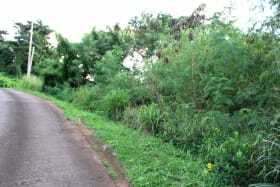 The land is easily accessible from the Vendome main road. 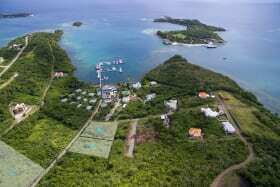 Water, electricity, cable and telephone are already accessible. 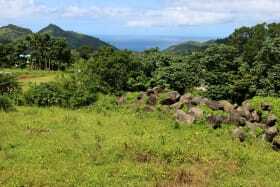 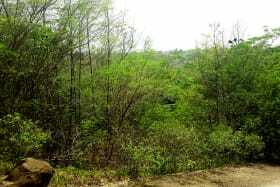 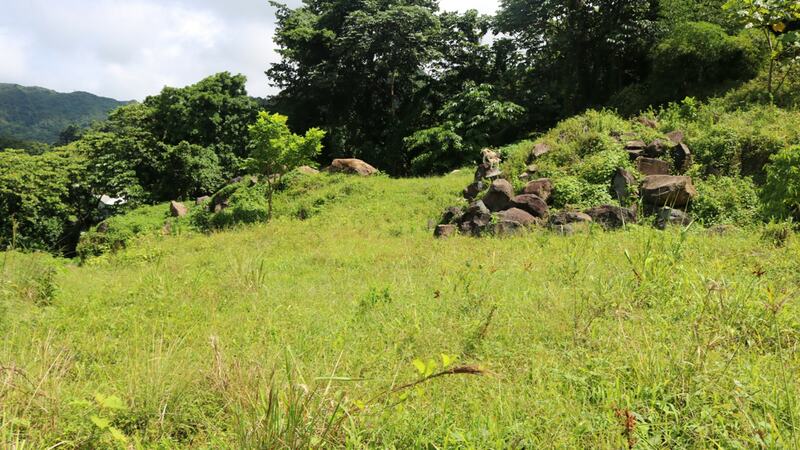 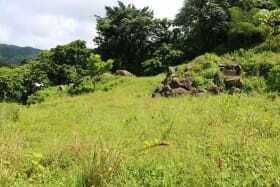 It is very close to the Grand Etang reserve thus allowing the lot to be cool and breezy. 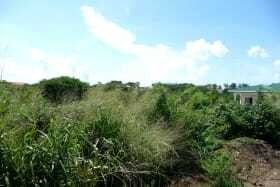 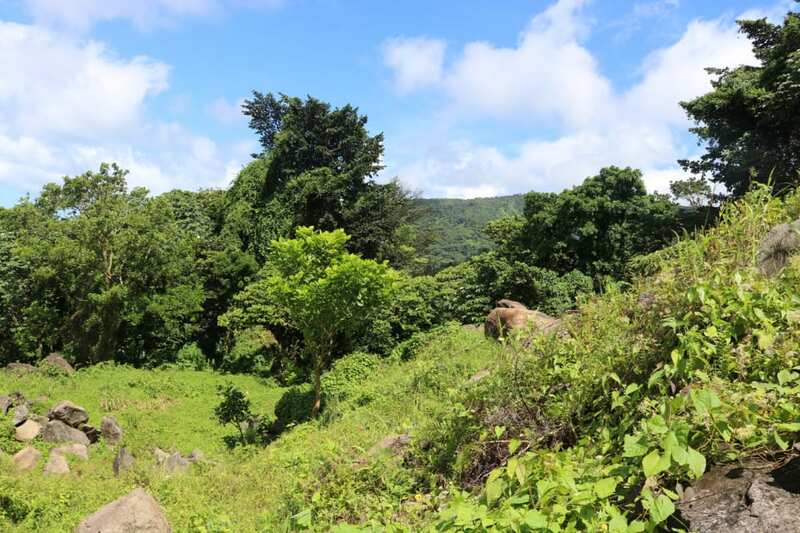 This land can be used for both residential and agricultural purposes. 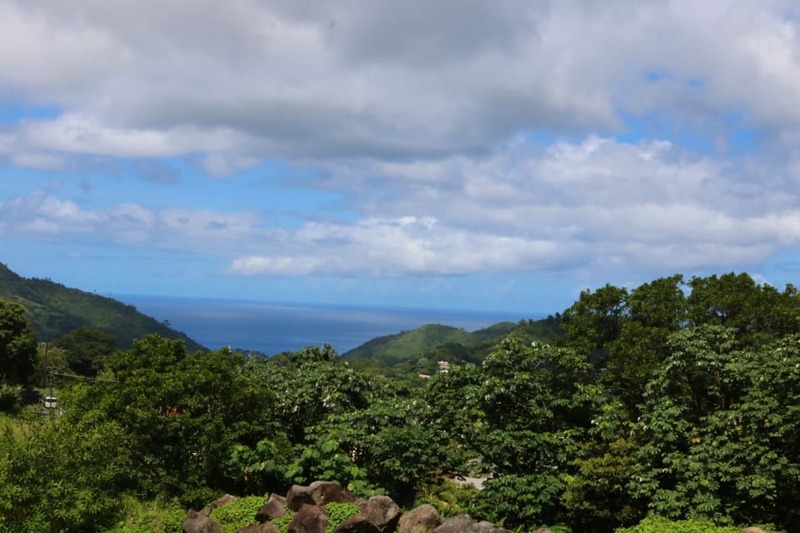 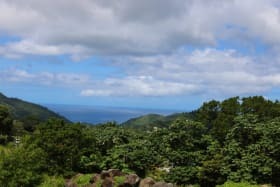 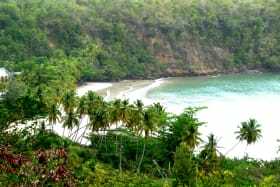 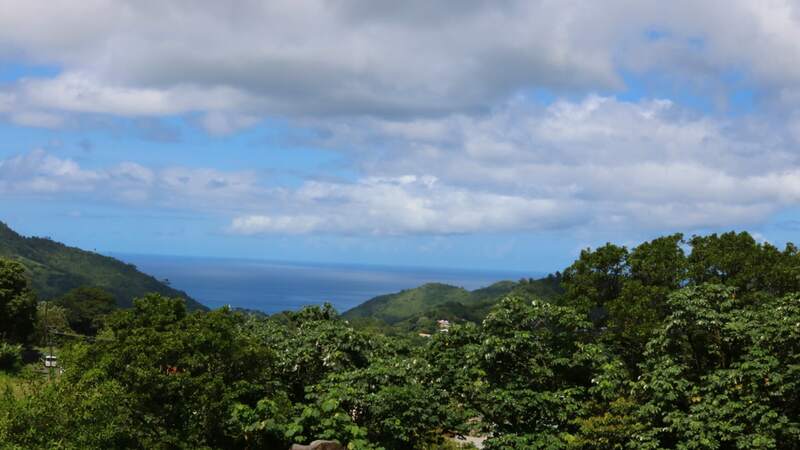 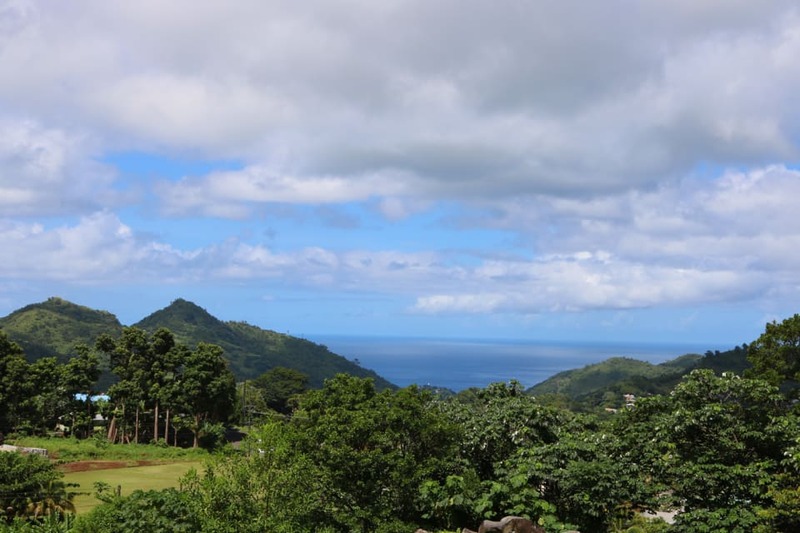 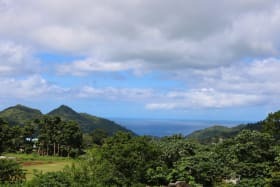 Conveniently located 15 minutes from the capital St. George's and 25 minutes from the Grand Anse area.